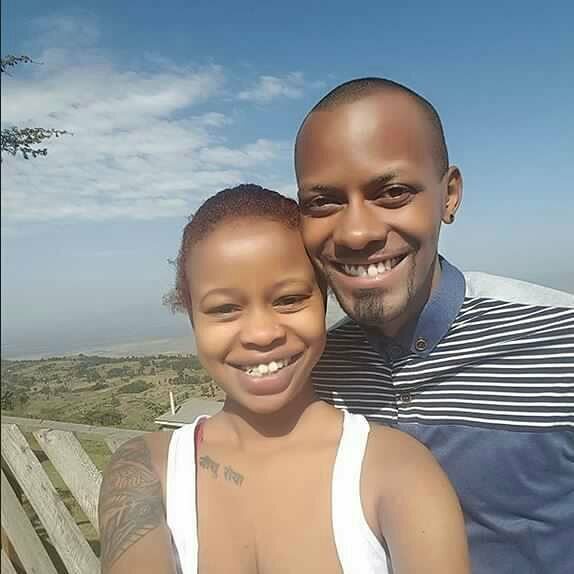 JB Masanduku revealed that he had moved on from Tina Kaggia with the new woman in his life, Jackie Karanja. 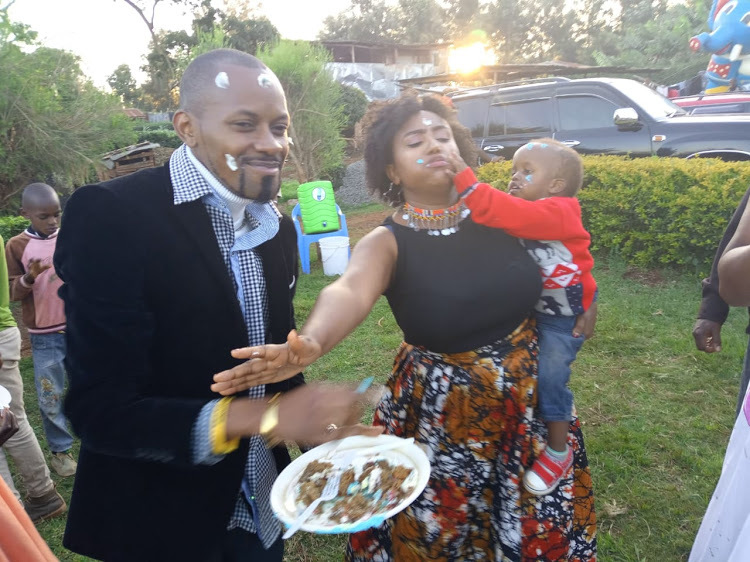 I have already done the first part of the dowry payment to her parents, in Kikuyu called ‘Kuhada Ithigi’, which happened on January 5th this year at Jackie’s home in Wangige. This happens after a short courtship period that lasted 8 months. 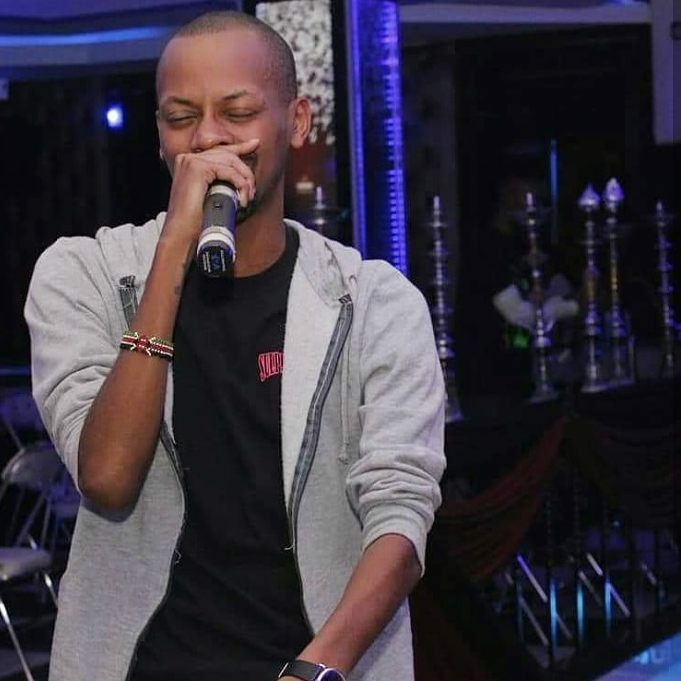 JB revealed that the two had met a year ago at Mist Club in town, where Jackie was hosting Karaoke, “It was love at first sight because when I looked at her, I knew she was the one and definitely she is a nice lady,” JB said. 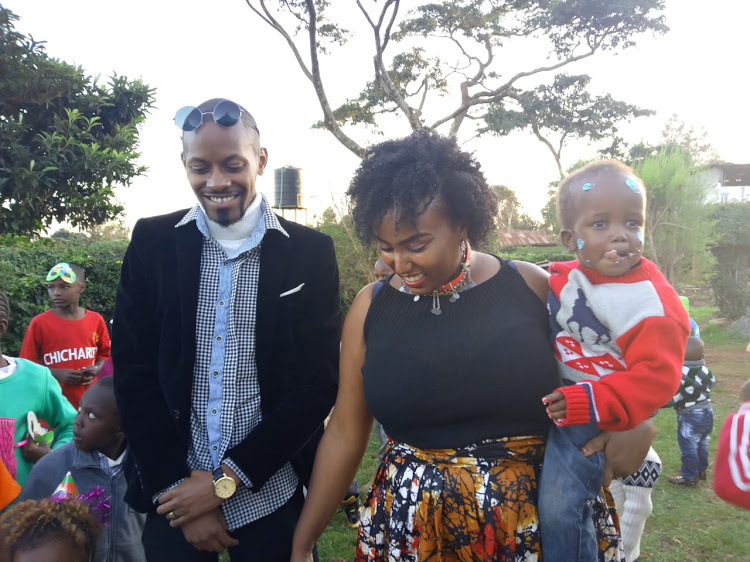 He also explained that the two had dated, for eight months and made it officially known to their respective families, in January. JB also clarified that his fiancée wasn’t pregnant, as reported last week. 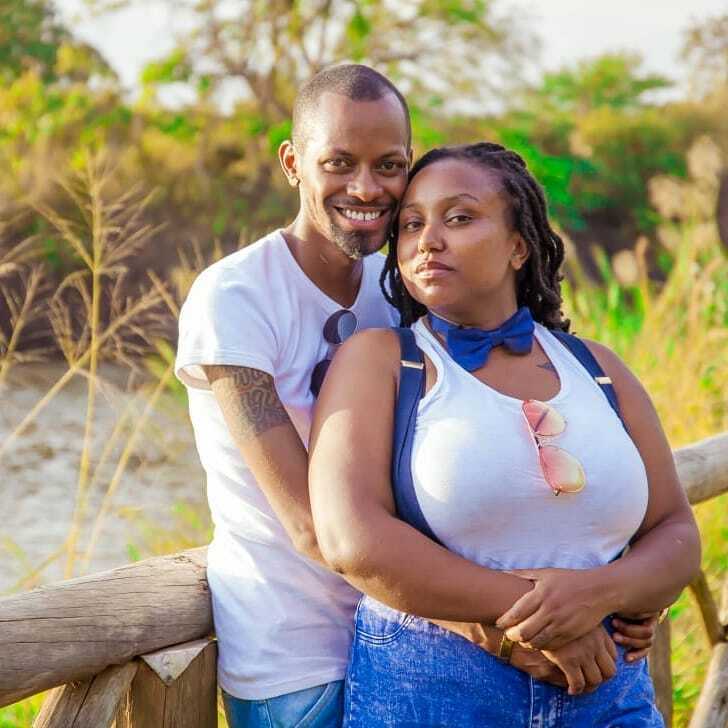 This will be JB’s second attempt at marriage after his first with ex-wife Tina Kaggia. The two signed divorce papers last year. 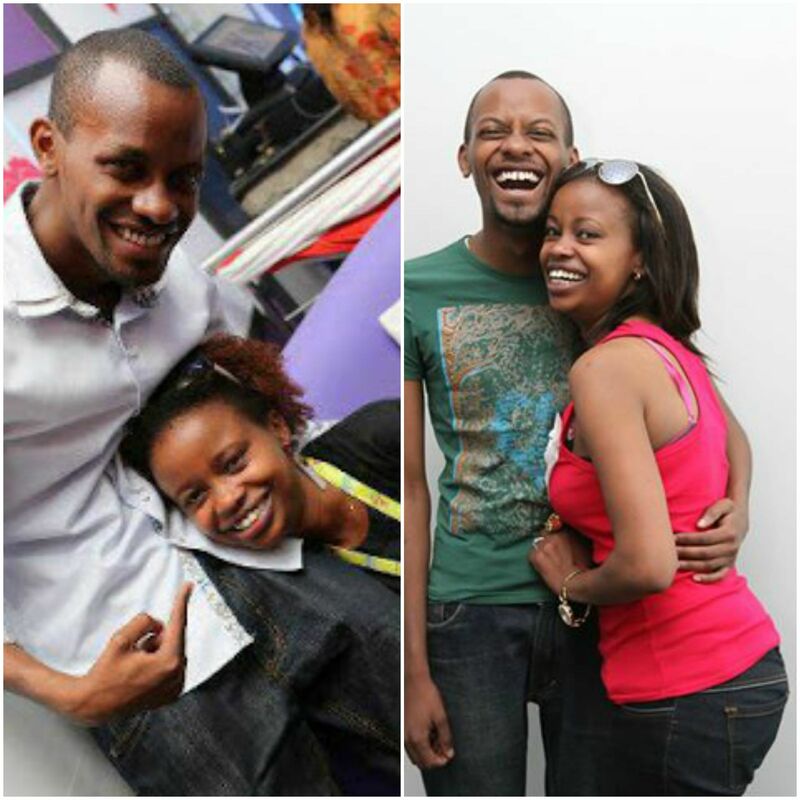 Tina met my fiancée, Jackie Karanja and they talked. What I remember her telling Jackie is that we won’t last. Jackie laughed about it. I don’t know if she is happy for me simply because of the sentiments she made. [When he meet my wife-to-be]. She even said ‘JB is loved by many so this may not go far’. But JB holds no grudges for his ex and said that he was happy that she had moved on.